Suffering. 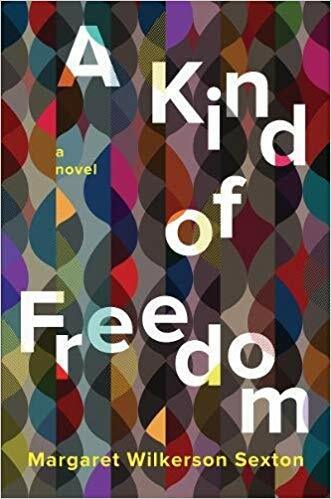 Margaret Wilkerson Sexton’s finely written debut novel titled, A Kind of Freedom, is set in New Orleans from World War II until after Hurricane Katrina. Sexton presents the story through three well-developed characters: Evelyn, her daughter, Jackie, and Jackie’s son, T.C. Each generation suffers, sometimes in similar ways. Using fewer than three hundred pages, Sexton develops setting, character and story with great skill and insight. Rating: Four-star (I like it) Click here to purchase A Kind of Freedom from amazon.com.